Luby’s is an ideal partner for your non-profit organization as our large family-friendly restaurants are perfect for all, while our unique cafeteria style provides a variety of healthy choices at affordable prices. And it’s so easy - and delicious! 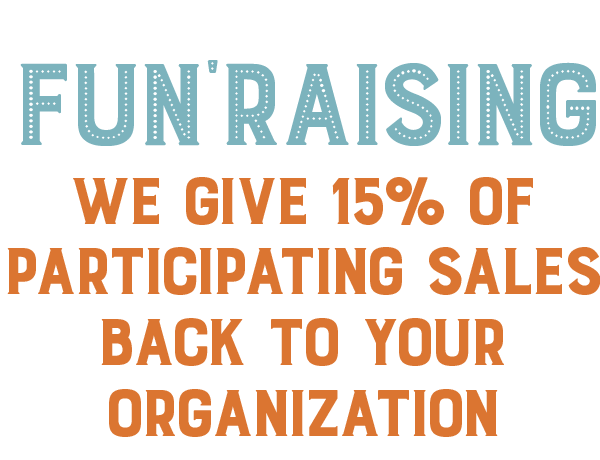 So let Luby’s host an in-store fundraiser for your organization where 15% of the proceeds go back to your group. It’s the perfect way to raise money for your team, club, band or other non-profit organization! In order to make your event most successful, please provide 48 hrs+ advance notice to plan and process materials for your event.